Akhila Priya, TDP MLA from Allagadda constituency was shell shocked. She was expecting support from TDP cadre in Kurnool and Nandyala in the upcoming 2019 elections. 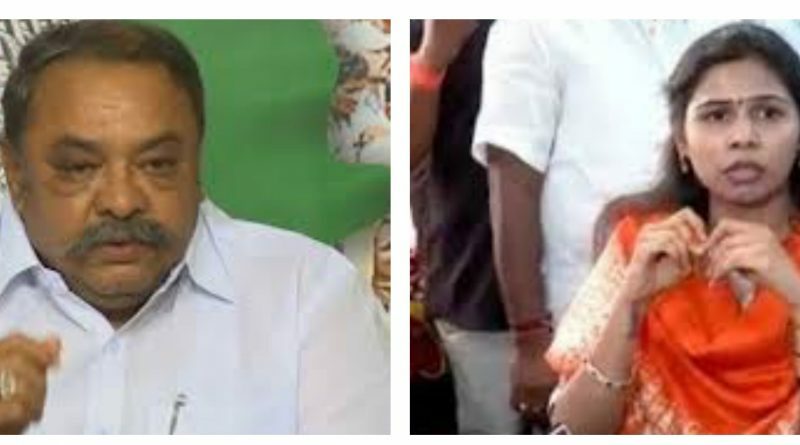 Akhila was surprised to hear that Gangula Pratap Reddy, a senior TDP MP, has openly extended his support to YSRCP candidate Gangula Bijendra Reddy. 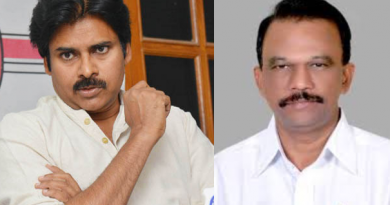 It has been understood that, the Ex-MP was expecting a TDP Ticket to contest from Kurnool Lok Sabha seat. He was disappointed for being sidelined by senior TDP members. 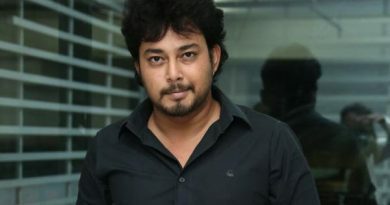 He was reportedly, not happy with the TDP candidates selected from his region. Pratap Reddy had been maintaining a low profile among political circles for quite sometime now. His sudden support to the arch rivals – YSRCP, has come to a shock for many. 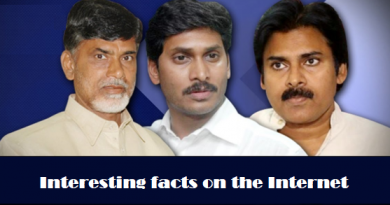 YSRCP is giving a tough competition to the established parties like TDP and Congress. Whom will people elect? Let’s wait and watch! ← Do you know who designed TDP Ads?